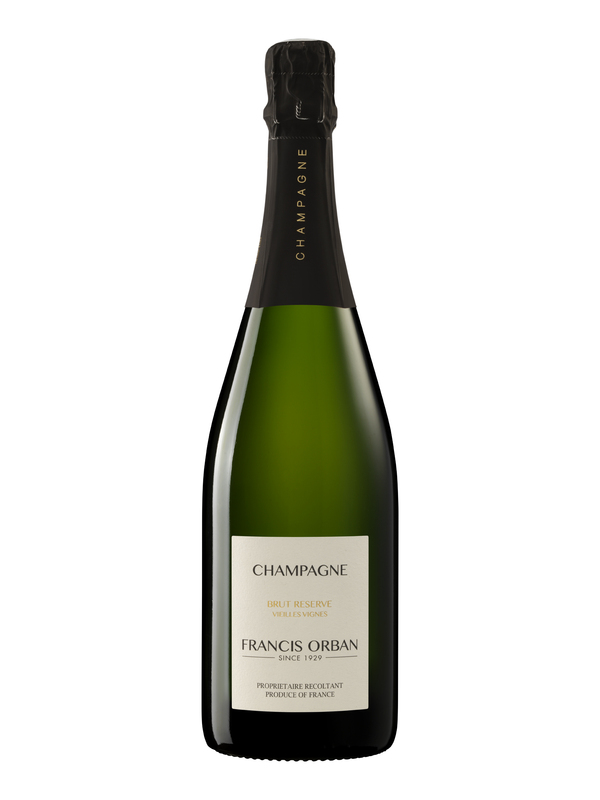 The subtle golden colour and the finesse of its bubbles evokes the airy elegance of the Brut Reserve. 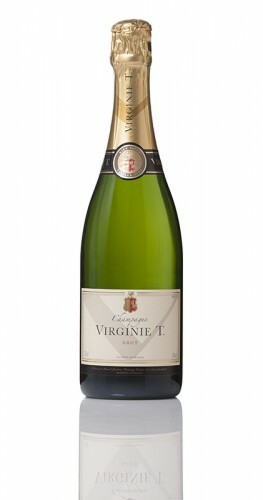 With a bouquet of fruits such as white peaches or apricots giving a sensation of freshness. 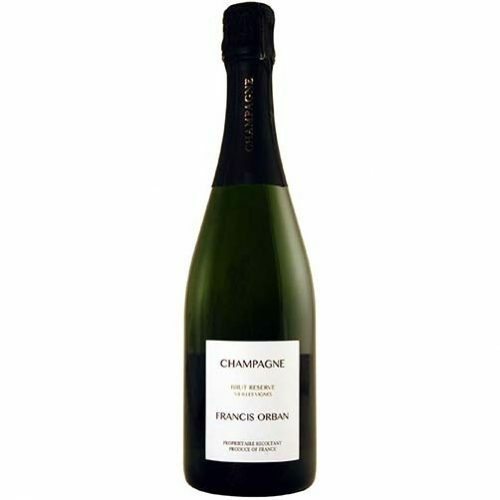 This Champagne is well-rounded with a distinct balance and lasting freshness. Extra Brut and Brut Rosé also available. 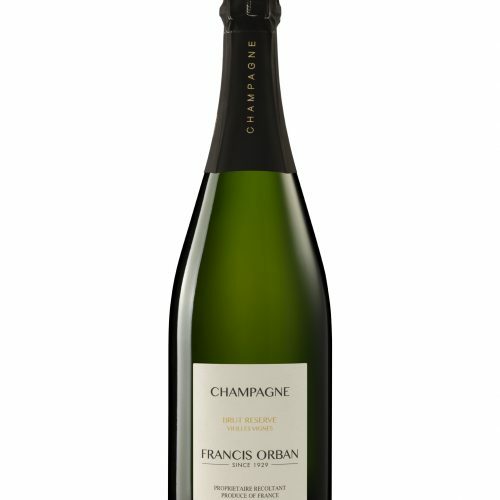 Magnums of Brut Reserve available.